Bialystok with its nearly 300 000 inhabitans, is the biggest city of north-eastern Poland and the capital of Podlasian Province. It plays a role of administrative, scientific, economic and cultural centre of this part of Poland. Podlasie region is called "The Green Lungs of Poland" – it is ecologically clean and full of tourist attractions. Four national parks and three landscape parks are located within the city. Bialystok has been ranked number 1 as the best Polish city to live in! Its pecific character has been shaped by the coexistence of many nations, religions, cultures, customs and traditions. 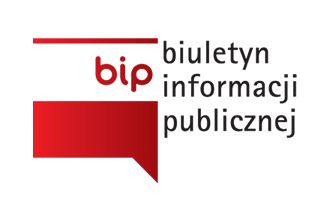 Bialystok is a trans-regional academic and scientific centre. About 40 000 young people are studying at various academic institutions. The University of Bialystok has the largest student population of 12 000. 32% of the city constitutes the green areas – „green city"
Bialystok is a lovely city with many sightseeing possibilities and a great place for living and studying. You can also find many sources of entertainment of any kind including the opera house, theatres, clubs, restaurants, cinemas, shopping centers, concerts and it is just a foretaste of what Bialystok has to offer.